If you have been focusing on the Gospel and the Old Testament stories of Year A during Lent, today’s story (with the Easter story) is the big story to which all the others have been leading us. So walk through the stories in stations or with interrupted readings. Focus not so much on explaining them as simply telling them in as clear and dramatic a way as possible. Good Friday is often the very last day of the church year when we expect and plan for children in the sanctuary. The story we tell this day is so filled with violence, evil and death which we barely understand ourselves, that we hardly know how to share it with children. But, it is the heart story of the faith. Indeed, it is impossible to jump from the Palm Sunday parade skipping Good Friday and going straight to Easter joy without wondering what the big deal is. When our children walk through the crucifixion story with us, they make sense of the whole Holy Week saga and they are prepared to face the violence and evil that they will surely encounter in their own world. 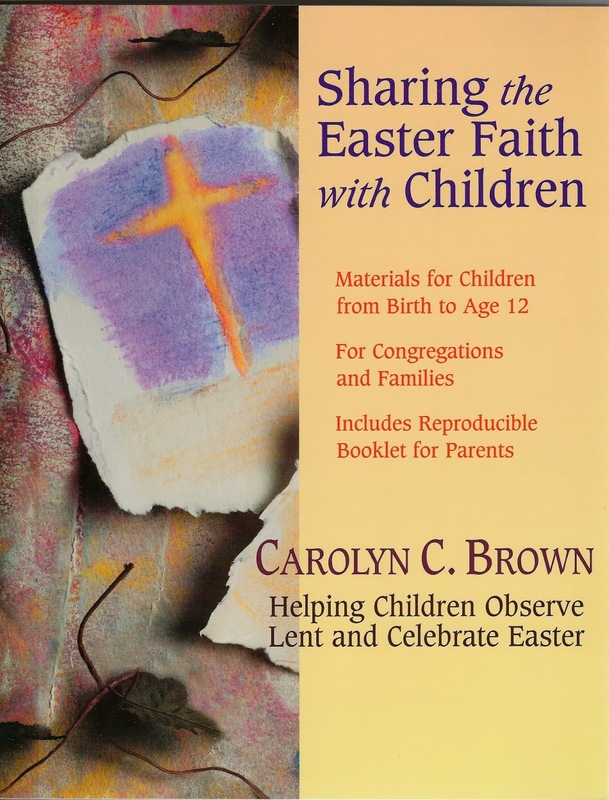 At first children need to hear the Passion stories with the Easter stories. 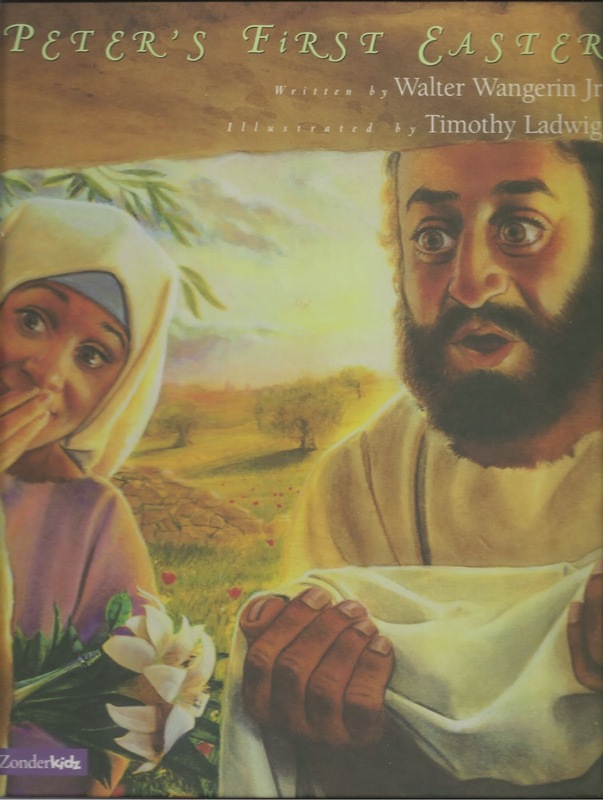 For preschoolers the first story goes something like, “There were people who were angry with Jesus. They were so angry they killed him. Jesus’ friends were so sad. They cried and cried. But God had a wonderful surprise. On Easter Jesus was alive again. His friends were very, very, surprised and happy!” They really follow the emotions rather than the facts of the story. Every year as the church walks through the story, children add more details. They slowly collect the list of people who contributed to Jesus pain and death. 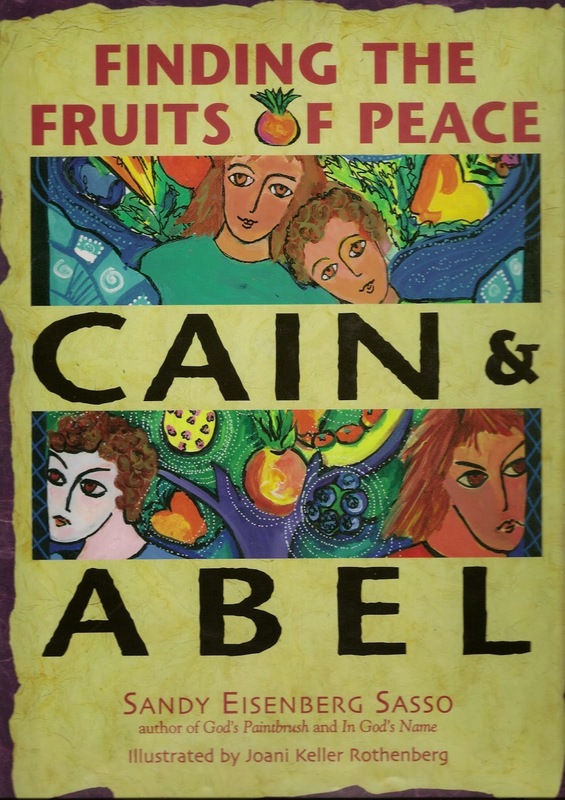 In their adolescence they begin to identify ways they betray and deny God’s love. Especially on Good Friday, children gain more from hearing and pondering the story than from hearing theological explanations of its significance. Sacrifice, mercy, grace, salvation, atonement, etc. are abstract words that very quickly lose them. By exploring the details of the story, they will come to some of the same ideas theological vocabulary attempts to express. + Remember this when selecting hymns. 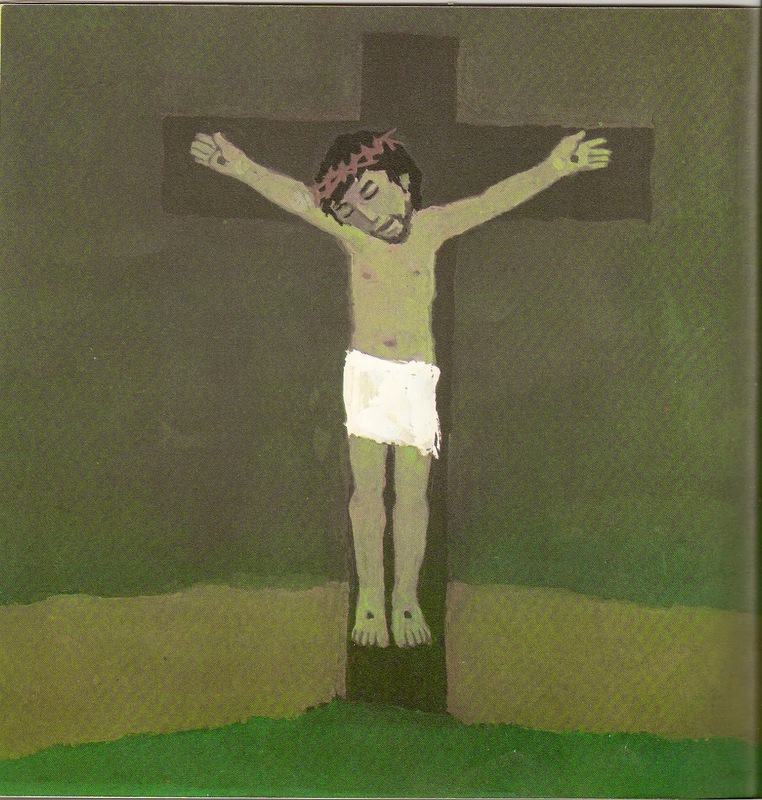 “Were You There When They Crucified My Lord” with its simple, concrete story telling is probably the best Good Friday song for children. Be cautious of hymns that sing of the cross metaphorically, e.g. “In the Cross of Christ I Glory.” Though caution is advised, it is also true that congregations sing songs about the cross with a depth of feeling that communicated to children that this is a very important song (even if they can’t understand what it means now). “O Sacred Head Now Wounded” is one such song in many congregations. + Suggestions about how to encourage families who will not worship at the church on Good Friday to observe the day at home or on the road. 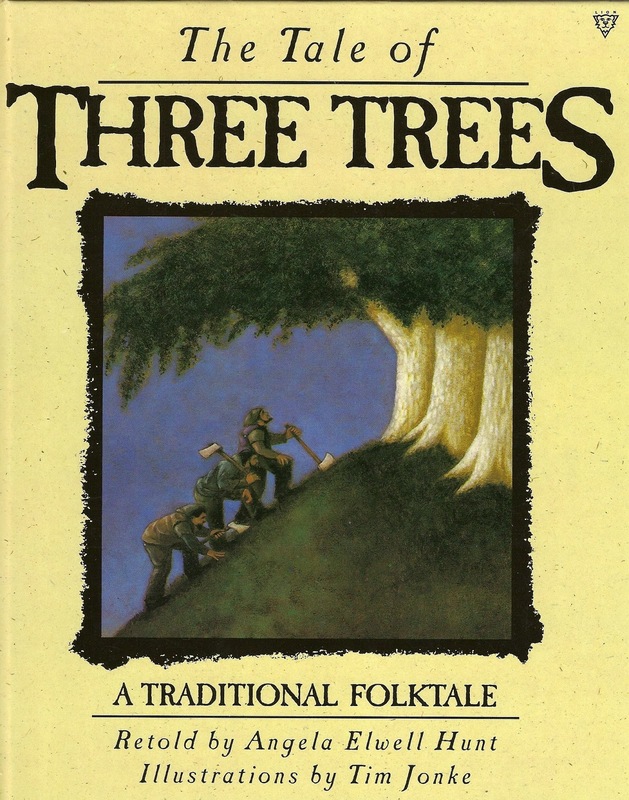 + The Tale of Three Trees, retold by Angela Elwell Hunt, describes the dreams of three trees. Each dream comes true, but not as the trees expected them to, in the life of Jesus. + Peter’s First Easter, by Walter Wangerin, Jr., tells the stories of Holy Week from Peter’s point of view. It is too long to read entirely, but one or two specific stories could be read. + Go to Good Friday (Year B) for an idea about using nail crosses. It was suggested as part of a series of crosses that were featured each week in Lent in Year B, but could be used on its own any year. 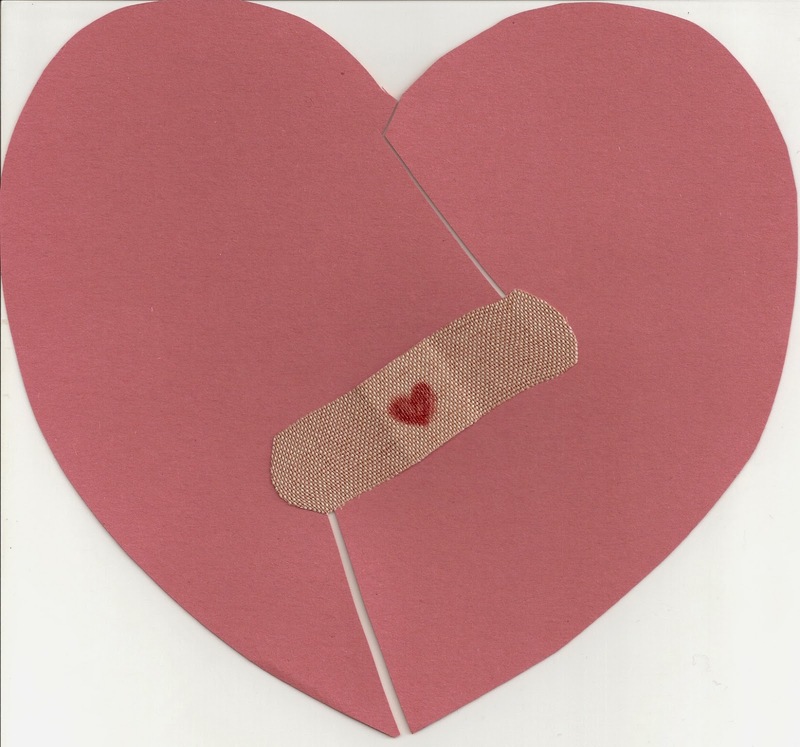 + Go to Good Friday (Year C) for ideas using a heart poster with either large nails piercing it or a broken heart held together with a band-aid. + This is of course the key story of the day. But it is verrrrry long. For children, break it up interspersing pieces of the story with verses from songs and Good Friday prayers. In a more traditional seated service, help children follow the order of worship by printing a small clip art picture related to the story next to each reading. + In John’s gospel Jesus is almost in charge of everything that happens. Children who depend on adults to be in charge of the world around them especially appreciate this view of Jesus. They like that he just took the violence, that he forgave the thief and the crowd, and that he took care of his mother. This is the same Jesus they know and love in all the other gospel stories. + If they are told that many people think this description of a suffering servant is a lot like Jesus on Good Friday, children can listen for words and phrases that connect to the Passion stories. + Introduce this simply as a prayer Jesus might have prayed on the cross. Encourage listeners to listen for words that tell how Jesus might have felt on the cross and for words that might have given him comfort and hope on the cross. + It begins “my God why have you forsaken me (“left me on my own when I needed you” to children)” and ends with a statement of great faith in God. Point out that it is good prayer to remember when we feel abandoned and hopeless and stuck. Jesus felt that way on the cross, but still trusted God. + The image of Jesus as high priest is foreign to today’s children, especially the non-Episcopalian Protestant children. Before they can make sense of the metaphor, they must understand the Old Testament sacrificial theology. Even when they are given the facts children are confused. They ask unanswerable questions like, “Why do we have to forgive for free, but God has to have a sacrifice?” “Why would killing an animal make God happy?” Jesus may come out looking OK, but God looks rather scary. So, this is one image of Jesus that needs to wait until they are older. Adult worshipers know that the crucifixion is not the final word. Children, especially those who may be hearing the details for the first time or may have not heard the story for a year, may not. These children are often upset by the thought that “they killed Jesus.” So, clearly point out to them that things looked really sad and hopeless on Friday, but God had a wonderful surprise waiting for Easter. Encourage them to come back on Sunday to hear about that surprise. Even whisper an “alleluia” together or write “alleluia” in small letters in the palm of young hands at the end of the service to remind yourselves that something wonderful is coming.